I was shopping for Christmas dinner at the Asian supermarket the other day and saw these fresh peanuts packed by the pound. I instantly had the vision of stalls selling steamed peanuts at roadside/pasar malam back home. Those were just peanuts freshly harvest soaked and steamed in salt water, simple, earthly and super yummy! I grabbed a lb of the peanuts, went home and made the five spice (五香）version instead. 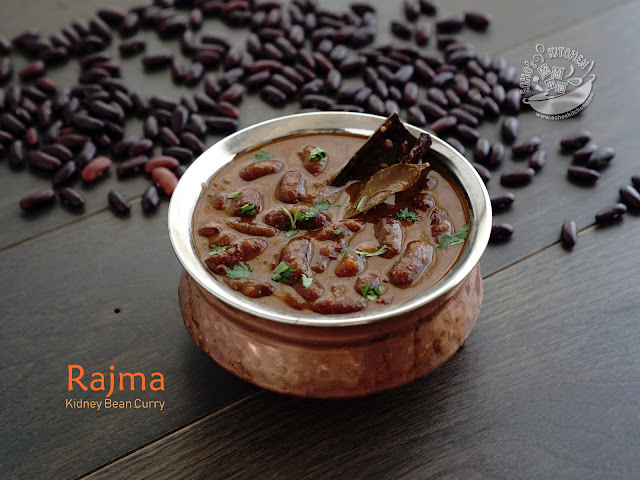 I was delighted to discovered that this dish taste even better after sitting in the fridge for 3 days! The flavor became thicker and the flesh tasted much more flavorful with a sweet after taste. Surprising! Had I not made these, I would have thought that the recipe called for sugar for the sweetness! Simply Perfect! You just gotta try this out! 1. Boiled together all spices and water. Turn the heat to low. 2. 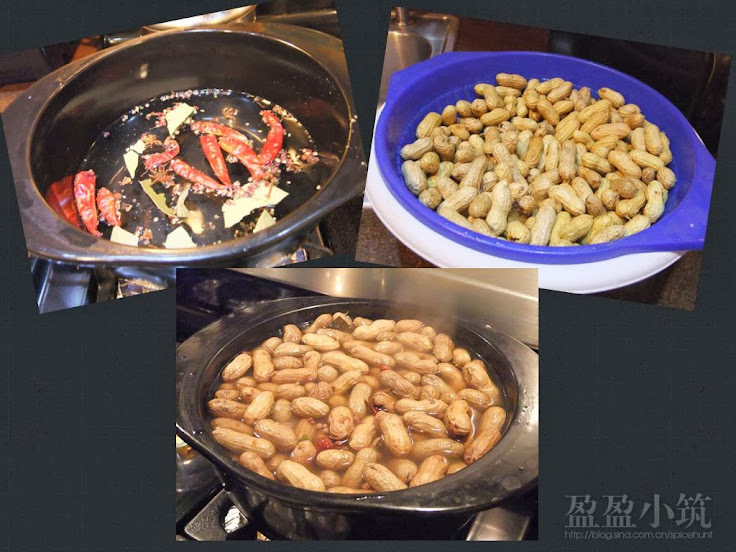 Clean the peanuts, add them into pot, bring to boil and turn the heat low again. Simmer for at least 1/2 an hour, I liked my peanuts soft thus I simmered mine for 3 hours. 3. Switch off, leave the peanuts in spiced water with lid on over night. 4. The next day, drain and serve. You are right May, can't stop eating them!